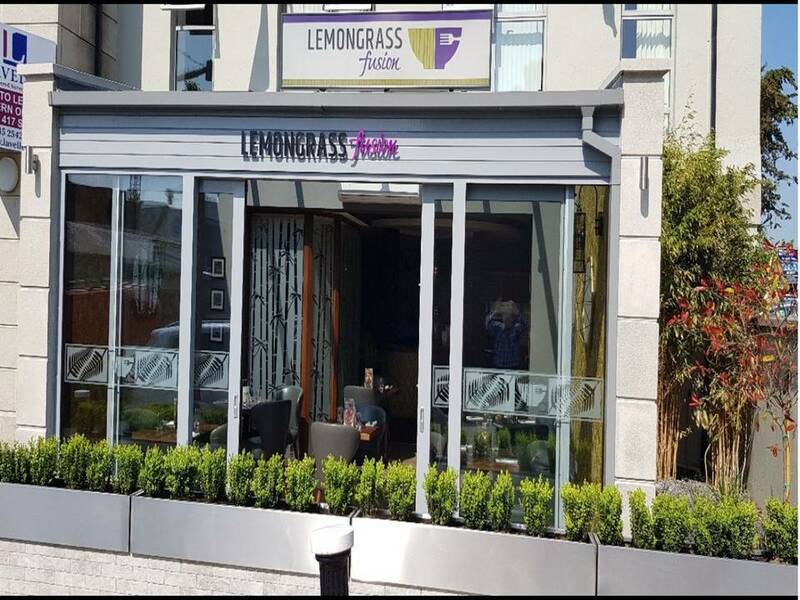 Founded in 2002, Lemongrass Fusion Naas offers a wonderful fusion of only the best Pan Asian cuisine in one fantastic Naas, Kildare location. Located in the heart of Naas town, the food at Lemongrass Fusion Naas is hand prepared freshly every day by Asian chefs to ensure the highest quality and taste experience. Our health promise to our customers is we don't use MSG, Preservatives or Artificial Colourings.